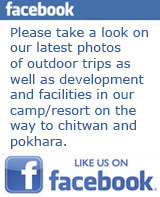 Our Adventure center is right on your way; it’s halfway to Chitwan National Park and Pokhara from Kathmandu. 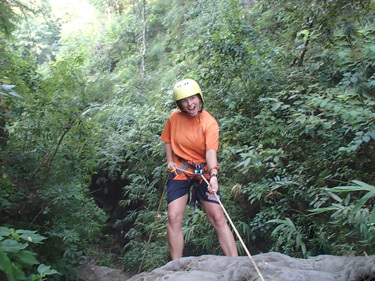 Make a break on your road journey to relax in our river camp/resort or try some of our adventures! Our adventure center is located right in the heart of adventure central! 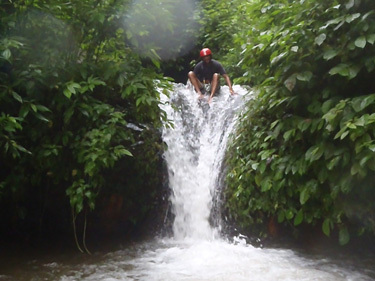 Learn to kayak, refresh yourself passing through the rapids or try canyoning! 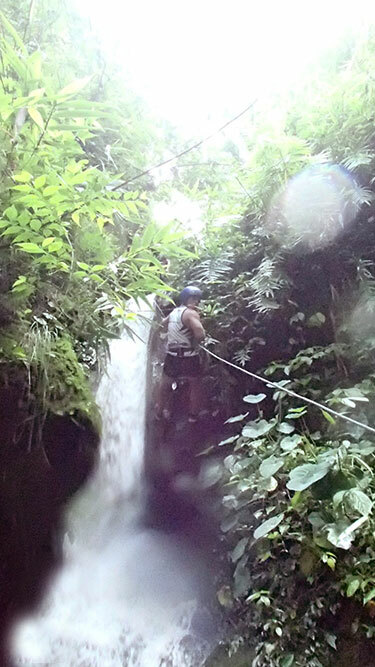 There is great a spot for canyoning/abseiling just 5 minutes walk from the main road and it is a 30 minute hike to the abseiling start point from our adventure center! And we are inviting you to join the fun! Charaundi canyon is simply great in the autumn season! 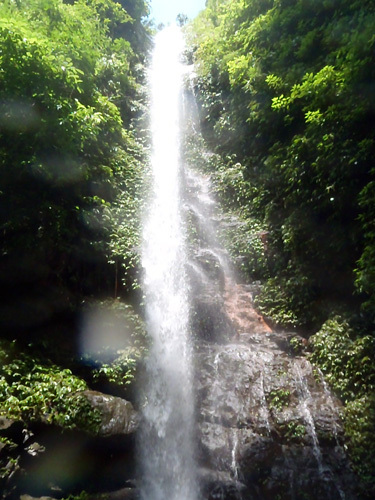 Fun walks, adventure drops, beautiful waterfalls and great pools at the bottom. 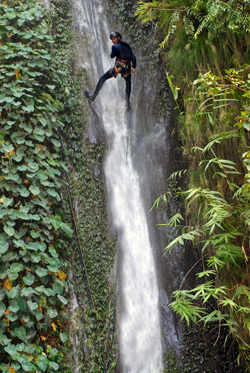 Jalberi Canyon is just 35 minutes drive from the Adventure center. Feel adrenaline passing through your veins! 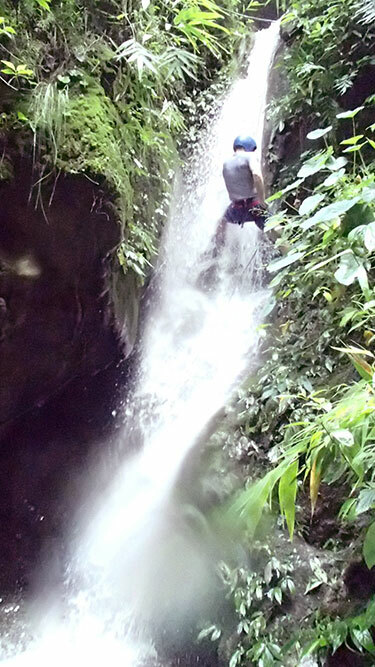 Beautiful scenery, the sounds of splashing water, amazing waterfalls, exciting jumps and slides! And we have more to share with you! 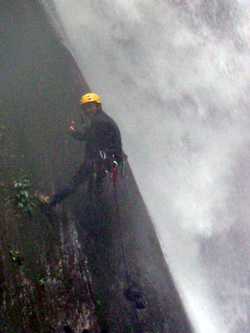 Our canyoning guides discovered some of the hidden sites and are happy to share them with you! Just e-mail us or call, let us know your interest and time.